Jewish Actors, particularly those associated with the Hebrew language and the nation of Israel have been underrated for a while – not because there is any dearth of talent in the community, but because of the anti-semitism associated with it. While many male and female Jewish actors, directors, artists, and filmmakers have made it big in the Hollywood – Woody Allen, Jake Gyllenhaal, Jennifer Connelly, Ben Stiller, Scarlett Johansson, Gal Gadot to name a few, it is astonishing to note that none of them had their careers starting with Hebrew films or Television. Even more, most of our popular cine stars have either had an Israeli origin, being born to an Israeli parent or had adopted Judaism as their religion and the list of such actors and actresses is endless. More specifically, with this list, we’ve brought to you the best male actors with a Jewish origin or ethnicity – either belonging to Israel or with a Hebrew ancestry/lineage or having their faith in Judaism. As unbelievable as it might seem, these actors have often translated themselves into household names and hold special places in our minds and hearts as of today, thanks to the exposure they often received from Hollywood. Here’s to the towering Jewish gems of the world cinema, without whom we’d have known it as a dull, boring, and dusty place. Please be mindful of the fact that including all the Jewish actors as a part of this list would be an impossibility and that the actors on this list aren’t ranked in any order. Here is the list of top Jewish actors. Jewish descent? Check. Teenage heartthrob? Check. British Accent? Check. The Amazing Frigging Spider-Man? 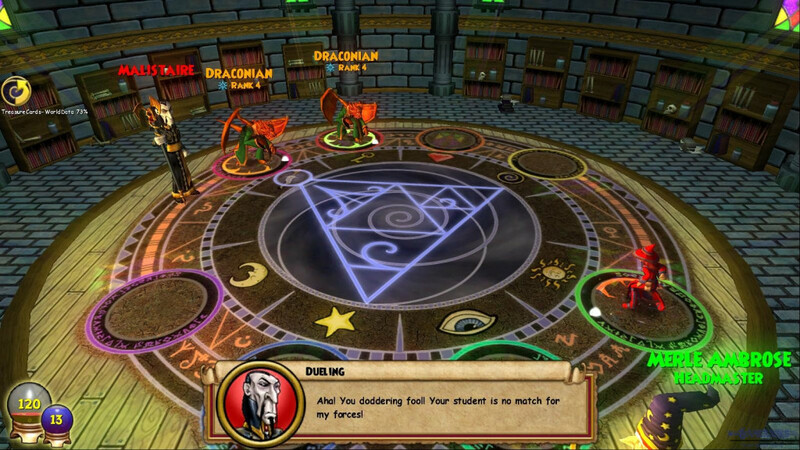 Double check. Not only has Garfield has risen into a global superstar over the past few years, most notably after his stint in ‘Boy A (2007)’, his popularity and his comfortability with both British and American inflexions are apparent. Born into a Jewish paternity, Garfield was mostly brought up in the United Kingdom after his grandparents migrated to Britain. Off late, we’ve seen him portray a timid Desmond Doss in ‘Hacksaw Ridge (2016)’, a Jesuit Priest in ‘Silence (2016)’ and an incapacitated yet jovial and outgoing Robin Cavendish in ‘Breathe (2017)’. Although Garfield has been known for rejecting more number of roles than actually portraying them, he’s now on a roll and we can’t get enough of him. We know him as Dr Pavel from ‘The Dark Knight Rises (2012)’, a nuclear physicist who has been captured from Russia by Bane’s thugs to arm a nuclear device, supposedly to take down Gotham. Abutboul has also had a multifaceted career with his roles getting widespread acclaim across Israeli, European, and Hollywood cinema. His casting into movies like ‘Rambo III’, ‘Munich’ etc. is a proof of his acting dexterity and his clout as an artist beyond boundaries. It would be worth mentioning here that Alon Abutboul is also the recipient of an Ophir Award for Best Supporting Actor, the Academy Award equivalent of Israel for his work in the film ‘Nina’s Tragedies (2003)’ which also featured noted Israeli actress Ayelet Zurer, whom we saw in many blockbusters like ‘Munich (2005)’, ‘Angels & Demons (2009)’, ‘Man of Steel (2013)’ etc. More recently, Abutboul has been associated with an American thriller ‘Beirut (2018)’ which also features Jon Hamm and Rosamund Pike in leading roles. Perhaps one of the most cliched actors of our times, Daniel Radcliffe has had a Jewish ancestry from his maternal grandparents’ side, who migrated to England from Poland. 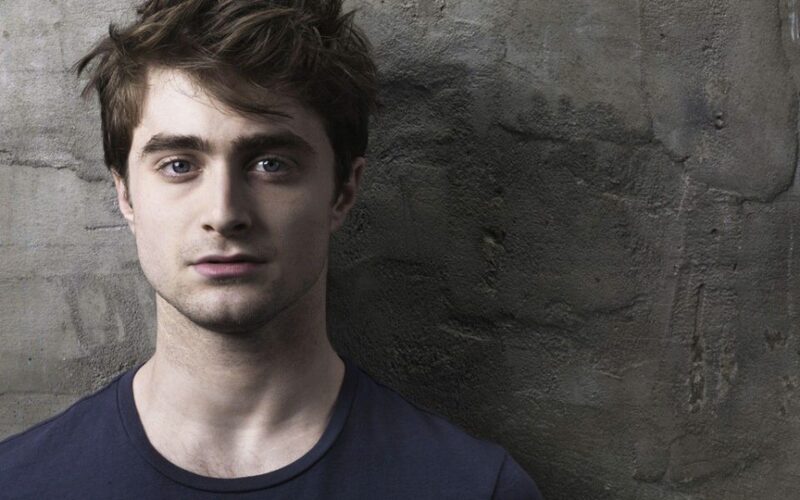 Starting as a child artist with BBC’s ‘David Copperfield (1999), Radcliffe went on to star in what was one of the most popular movie franchises of all the times that lasted across 8 movies and took 10 years to accomplish. 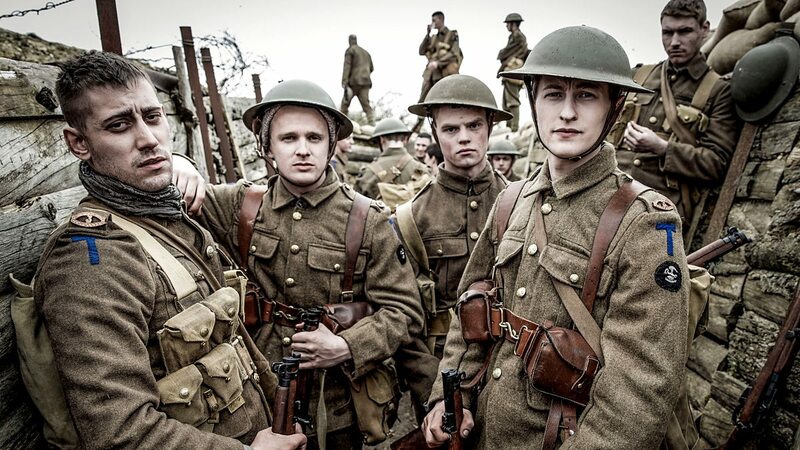 Afterwards, Radcliffe succeeded in capitalizing on his fame from the Harry Potter franchise and appeared in some critically acclaimed flicks like ‘The Woman in Black (2012)’, ‘Kill Your Darlings (2013)’, ‘What If (2013)’ and the uptrend continued, with a few exceptions of course, until ‘Jungle (2017)’, which essentially was a survival movie. Apparently, Radcliffe has partly succeeded in breaking away from his image and venturing into some hard-hitting, performance-intensive roles and has emerged as a winner. Still, there’s a long way to go for the 29-year old actor. Brody’s ‘The Pianist (2002)’ could be called as a career-defining or career-establishing film for him, thus winning him the Oscar before he turned 30, the only male actor to accomplish this feat till date. 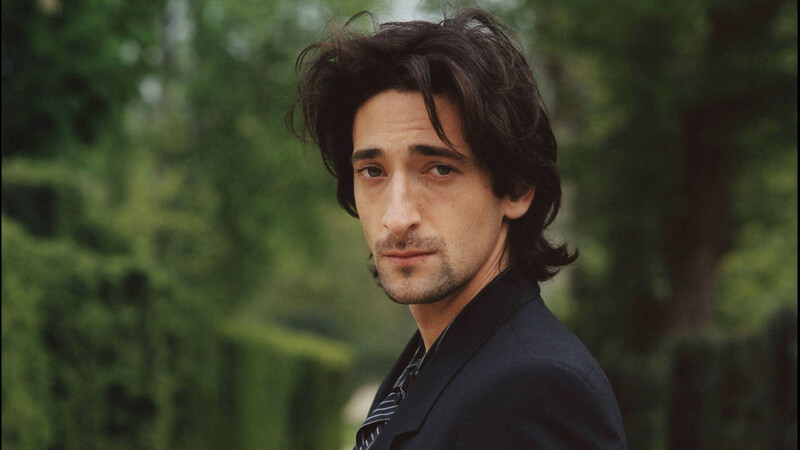 Also, Adrien Brody has had a Jewish lineage from both his mother as well as his father, although he was raised in a contemporary Catholic household. Prior to ‘The Pianist’, Brody has worked in a countless number of films, earning himself a ton of accolades, most notably for ‘Restaurant’ in 1998. Though Brody hasn’t looked back after his 2002’s blockbuster, with a bunch of movies of his in post-production and with his track record for character-based roles (including the ones he couldn’t land – “The Joker” for Nolan’s ‘The Dark Knight’ and “Spock” in ‘Star Trek’), Brody is seemingly unstoppable and we would love to see him at the Academy pedestal very soon. The NY Times’ Best Int’l TV Show of 2017, Netflix’s ‘Fauda’ (2016) remains to be my one of the favourite Netflix shows of all the time, and certainly the best Israeli TV series. Lior Raz plays Doron Kabilio, the protagonist in the two-season long TV series which went on to receive critical acclaim, along with a countless number of awards and accolades. Incidentally, Lior had served in the Israeli Defense Forces for several years, including being a part of the Special Forces unit from where he got his inspiration for the series, and he created it alongside Avi Issacharoff. Apart from ‘Fauda’, Lior will be seen in a Hollywood flick alongside Ben Kingsley. 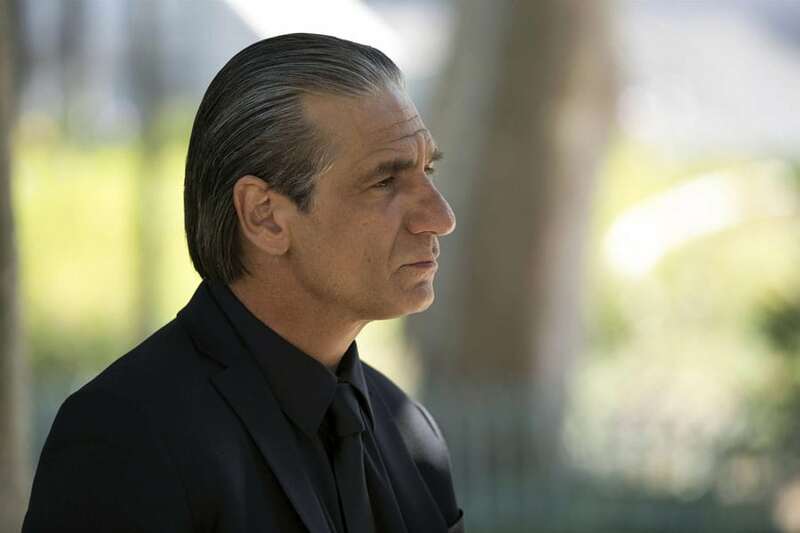 Although Lior isn’t an extraordinary actor himself, the aura that he creates while on screen is often contagious and viewers end up liking him for one or the other season – something that definitely happened to me after watching ‘Fauda’. 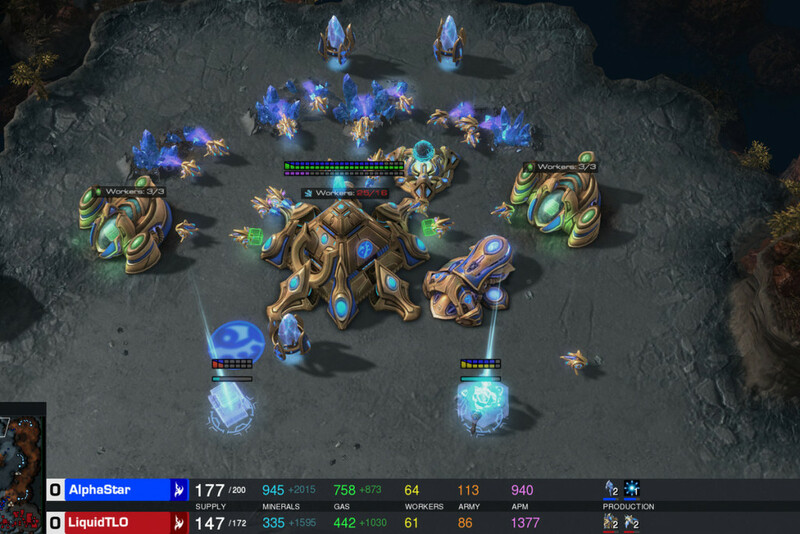 If you haven’t seen it yet, this would be the right time to binge it. Although a Jewish actor on the outset, Fehr has had a far greater contribution towards Hollywood with movies like ‘The Mummy’ series, along with ‘Resident Evil’, ‘Sleeper Cell’, ‘Covert Affairs’ to name a few. After a brief stint in ‘Charmed (1998-2006)’, a television series wherein he was seen playing Zankou, a demon, we saw him play Faris al-Farik in the second season of ‘Sleeper Cell (2006)’, a mercenary turned terrorist who worked alongside the lines of Osama Bin Laden while being employed as a Jewish worker in an American company. 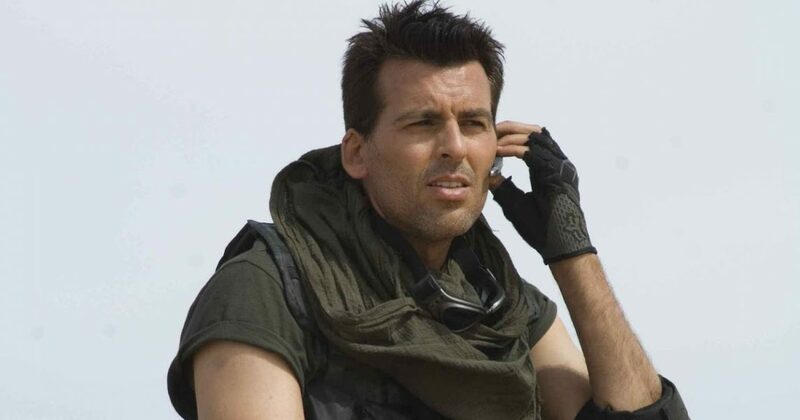 Till date, Oded Fehr has more than 40 Hollywood and Israeli films and television shows to his credit and counting (excluding voice-overs and animated series). Recently, he was seen in an episode of ‘How to get away with murder (2017)’. 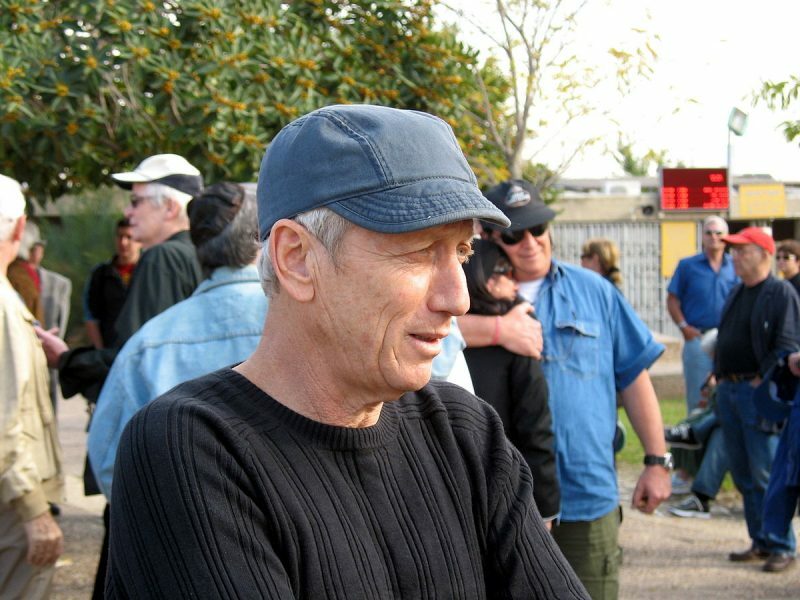 Father of renowned Jewish actor Michael Moshonov, Moni Moshonov is also an acclaimed director apart from being an actor across numerous plays and TV shows. Starting his career in the 70’s with films like ‘Paratroopers’, Moni Moshonov also hosted ‘Zehu Ze (1978-98), the television show which had a 20-year run, certainly the longest run for an Israeli television series. The show was more or less like ‘The Ellen Degeneres Show’ of today, albeit with a lesser audience. He then appeared in ‘Late Marriage (2001)’ alongside another Israeli heartthrob Lior Ashkenazi (Moni played his father Yasha), a movie that highlighted the dilemma of a bachelor giving in to his parents’ whims. Predominantly, Moshonov has appeared in Israeli cinema and is also the recipient of an Ophir award for Best Supporting Actor for his work in ‘Late Marriage (2001)’. Perhaps a lesser-known fact about Paul Rudd is that both of his parents have a Jewish descent. The actor-writer is best known for his comic roles and his two-decade-long successful run at the box office, more recently with the success of ‘Ant-Man (2015)’ and ‘Captain America: Civil War’. As much for his role as the affable superhero was acclaimed and loved, his association with Judd Apatow has always been the talk of the town, with movies like ‘Anchorman: The Legend of Ron Burgundy (2004)’, ‘The 40-Year-Old Virgin (2005)’, ‘Knocked Up (2007)’, ‘Forgetting Sarah Marshall (2008)’ to name a few. 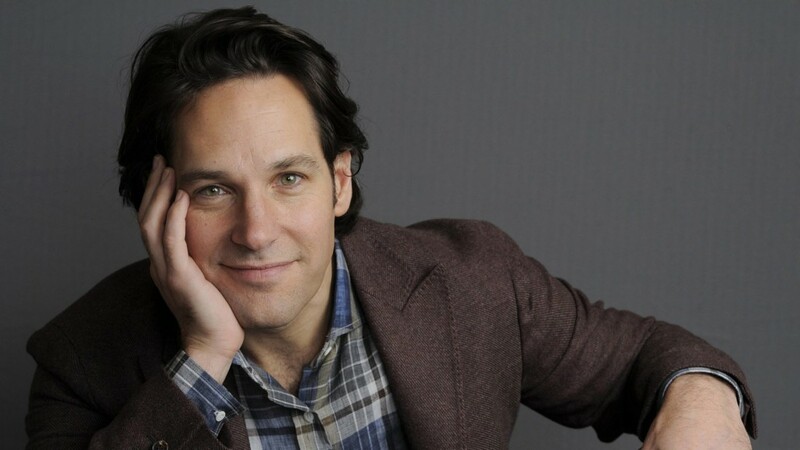 After the success of the ‘Ant-Man’ franchise that he’s been a part of, Paul Rudd was recently seen in ‘The Catcher Was a Spy (2018)’ and will be seen reprising his ‘Ant-Man’ role in the upcoming Avengers’ film. At least, we will get to see him playing a part in the ‘Avengers’ for the first time. And also, probably the last. Fingers crossed. 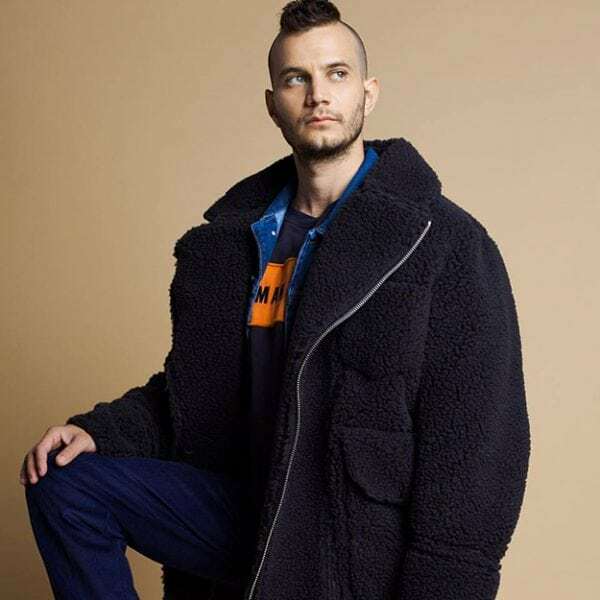 Son of noted actor-director Moni Moshonov, Michael has always had the knack to perform – be it a play, a TV show or a feature film. Following the footsteps of his father, Michael started early in his acting career, and before turning 10, he already had featured in plays, shows and a bunch of feature films. His career’s turning point was his appearance in the film ‘Late Marriage (2001)’ when he was just 15 years of age. Winner of two Ophir Awards, Michael’s career looks even the more accomplished than his father’s and counting. Michael was seen in mainstream Hollywood with the film Mary Magdalene, which features a host of character actors such as Joaquin Pheonix, Rooney Mara among others. While Michael has been active in other areas too, a bit more of his Hollywood presence isn’t going to cost a thing, would it? A very few would’ve known that Ben Stiller has also been an accomplished director and a talk show host. Born to a Jewish father and a Catholic mother, Stiller has been on the acting pedestal from a very young age. He made his acting debut at the age of 9, back in the 70’s and hasn’t looked back ever since. He came to the real limelight after featuring in ‘The Ben Stiller Show (1989-93)’ wherein he performed kind-of a standup comedy, including sketches and alternative comedy for the first time on television. 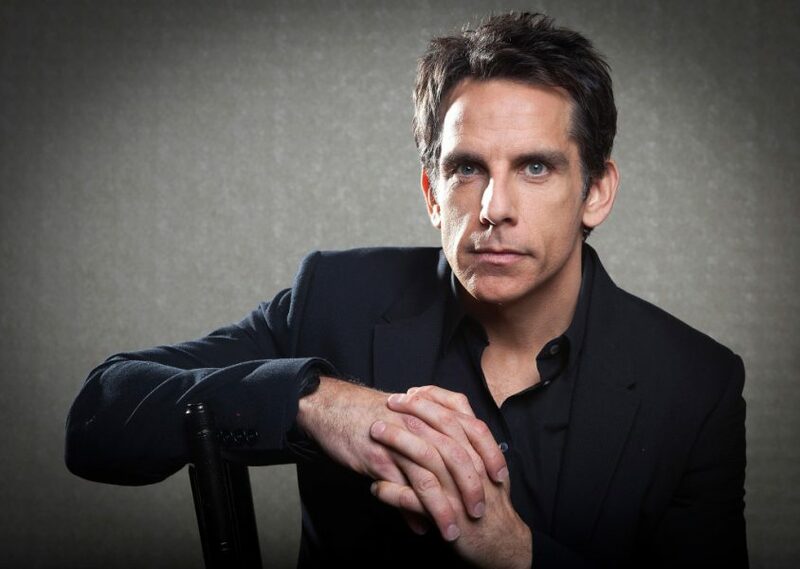 After garnering popularity from the show, Stiller went on with his directorial ventures such as ‘Reality Bites (1994)’, ‘The Cable Guy (1996)’, ‘Zoolander (2001)’, ‘Tropic Thunder (2008)’ to name a few, that got him the attention he deserved as a director. Having worked in more than 100 movies and TV shows, with 7 directorial ventures and close to 20 productions, Ben Stiller has a way to go in any direction he wants, for he’ll always hit a home run. 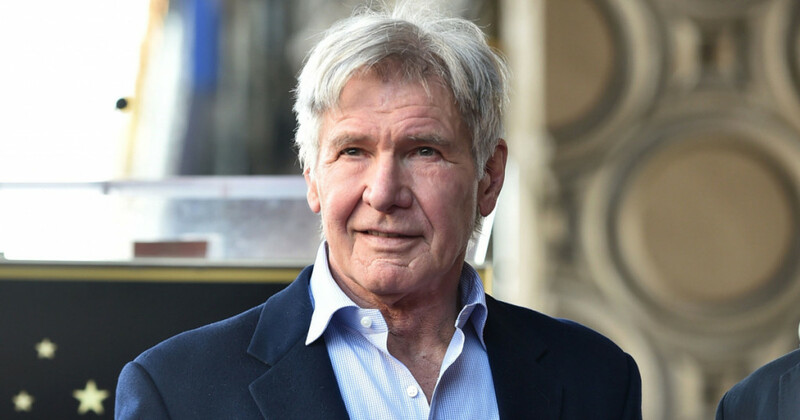 A walking legend himself, Harrison Ford has always had a divided fan following – while many consider his six-decade-long career beyond legendary, many still consider him an overrated actor. Well, I belong to the former category of fanboys and Harrison Ford has been a dream-like superstar for fans like me. Born into a Catholic family – with a Catholic father and a Jewish mother, Ford has been at the top of his game from the 70’s, although playing Han Solo in the ‘Star Wars’ film series earned him his well deserved fame and attention. Spielberg’s Indiana Jones was merely a feather on his cap, with the titular role impacting the pop-culture in a major way back in the day when the first instalment of the franchise was released. Although it has been a pity that an actor of his stature has never won an Academy Award, I am strongly rooting for his upcoming movies and can’t wait to watch him perform his roles in his signature demeanour. Although from his father’s side, he belongs to a Swedish noble family with a detailed ancestry of their own, his mother is Jewish which also makes him of a Jewish descent. Jake and Maggie Gyllenhaal are often called star siblings not without any reason. If one looks at the filmography of Jake Gyllenhaal, his career seemingly was never on a decline and has seen an uptrend forever, be it the level of his performances or the choice of his character-oriented roles. Spanning close to three decades of the film career, Jake Gyllenhaal’s first breakthrough was ‘October Sky (1999)’, immediately followed by the cult classic ‘Donnie Darko (2001)’ which also featured his sister. His recent performances in ‘Nightcrawler (2014)’ and ‘Nocturnal Animals (2016)’ winning him a countless number of nominations is a proof of the fact that there’s a lot of potential left in the actor. His portrayal of “Mysterio” in the upcoming Spider-Man movie would be interesting again, as a powerful adversary to our beloved web-slinger. To this day, it is almost impossible to pick out a Joaquin Phoenix’s film that was panned by the critics or disliked by the audiences. There hasn’t been an actor who is so meticulous with his film choices, however meagre they could be, whose films and performances were meant to be the milestones of success. 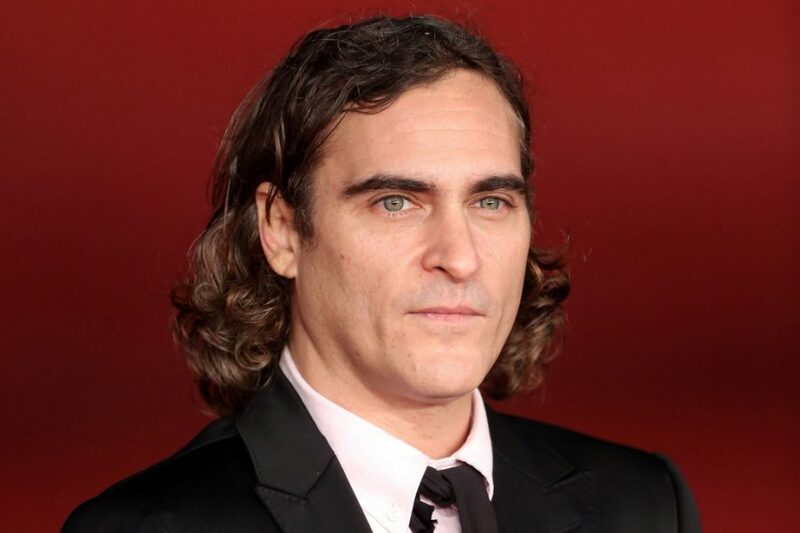 Born to a Jewish mother and a Catholic father, Joaquin’s early life was full of turmoil until his acting debut with ‘SpaceCamp (1986)’ that featured a 12-year-old Joaquin Phoenix. It wasn’t until fourteen years later when his big breakthrough came in the form of ‘Gladiator (2000)’ which was on the receiving end of box office success, awards and accolades. His performances in movies like ‘Walk the Line (2005)’, ‘The Master (2012)’, ‘Her (2013)’, ‘The Immigrant (2013)’ et al are considered timeless and legendary to this day and are often irreplaceable if you’ve watched these films. His calm composure and methodical way of acting have found no substitutes to date and his many nominations and wins at various award platforms are undying examples of his dexterity as an actor and a performer. 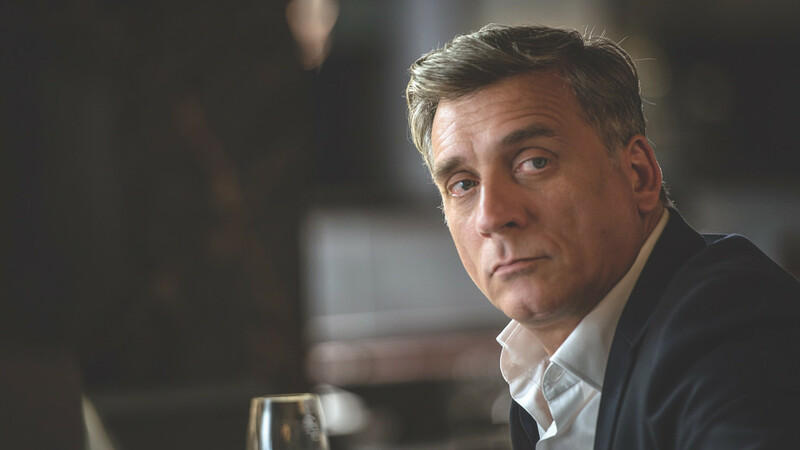 If you’ve watched ‘Foxtrot’, there wouldn’t be a speck of doubt in your mind about the genius of Lior Ashkenazi, the towering Jewish actor who has been the recipient of three Ophir awards. The 48-year-old actor has also been a part of multiple Hollywood and European projects, along with Israeli cinema which has earned him a lot of fame and fan-following. Starting his film career mainly as a dubbing artist, Ashkenazi has given his voiceover in the Hebrew language in many animated and non-Hebrew language movies. Apart from the Israeli cinema, he also featured in many television series like ‘Good Family (2014)’, ‘Adama (2011)’, ‘Ha-Emet Ha’Eroma (2008)’ etc. His big breakthrough, however, came with his leading role as Zaza in ‘Late Marriage (2001)’ for which he won his first ever Ophir award, followed by two more. With three Ophir award wins and three nominations, it won’t be a fallacy to call Ashkenazi one of the most accomplished Jewish actors of all time. Time Magazine’s “World’s Greatest Actor”, ‘Daniel-Day Lewis no introduction. Having appeared in only 21 mainstream feature films till date, Lewis has won three Academy Awards in the Best Actor category, the only male actor in the world to achieve the feat. Born to a Jewish mother, Lewis had an Anglo-Irish and Jewish descent. 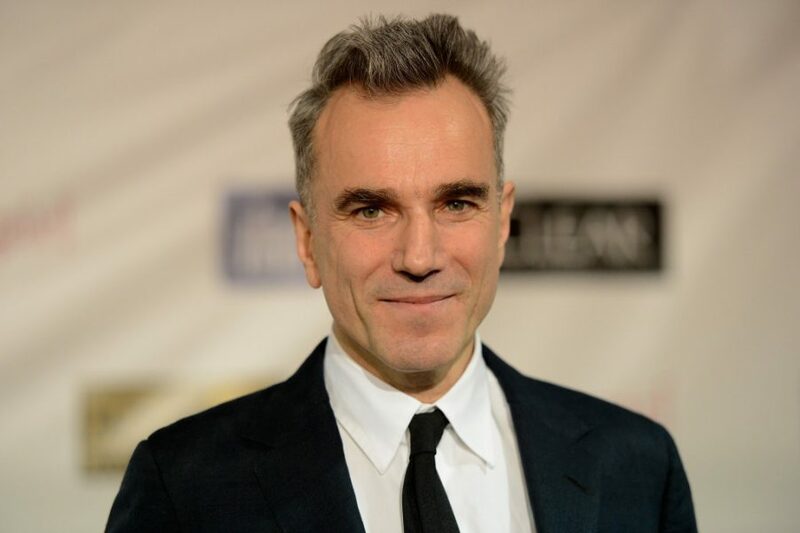 More prominently, Daniel-Day Lewis has worked in the theatre and television space, with many pathbreaking and riveting performances as always. His big Hollywood break was with ‘My Left Foot (1989)’ wherein he played a character with Cerebral Palsy. 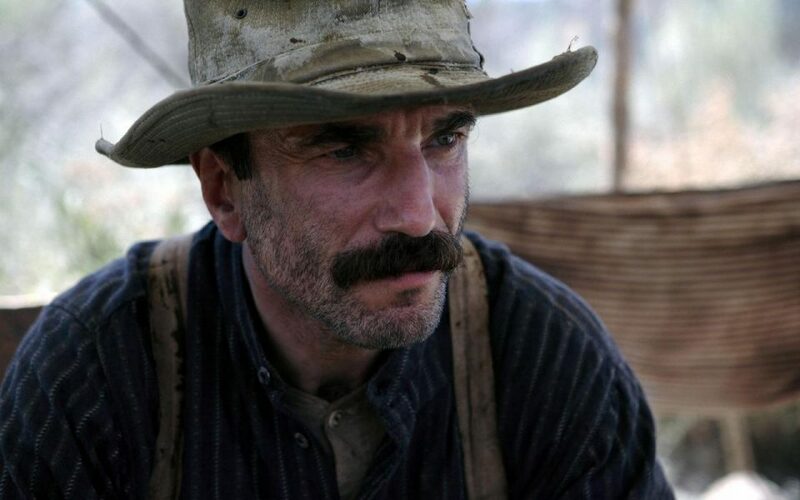 Known for his character-oriented performances, Daniel-Day Lewis has never come out of his character during the filming of a movie and even after, which is why his crew used to have a tough time with him, given all the difficult characters he’s portrayed on screen. Lewis is perhaps the only actor whose successes and failures are considered legendary in their own ways. Although his voluntary retirement from cinema and acting is unfortunate, he shall be dearly missed and remembered as one of the greatest actors that ever walked this planet. We hope he comes back to his home turf sooner than later.